A huge theme in Spring Framework 5.0 and its ecosystem projects is the native reactive support that empowers you to build end-to-end reactive applications. Reactive data access especially requires a reactive infrastructure. But how is this one different from the ones used before? How does it deal with I/O? 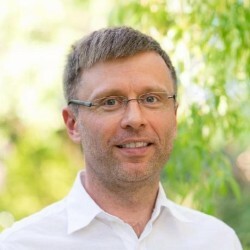 Spring Framework 5.0 brings a lot of new features all across the framework: functional and reactive as major programming model themes but also some less prominent and less commonly presented features. This session summarizes the major feature themes and particularly highlights personal favorites and useful refinements in the details. Last but not least, it will indicate next steps in the upcoming 5.1 release.